Kanazawa is famous for rain. Statistics say it rains 2,859mm in a year, meanwhile London, famous city for rain has only 800mm of rain in a year. 197 days of the year are raining and 57 days of the year are snowing. In total, more than two third days of the year are raining. A proverb say, “Don’t forget umbrella, even if you forget lunchbox”. March is not warm yet in Kanazawa. The lowest temperature in early is 5 degree and warm jacket is necessary. 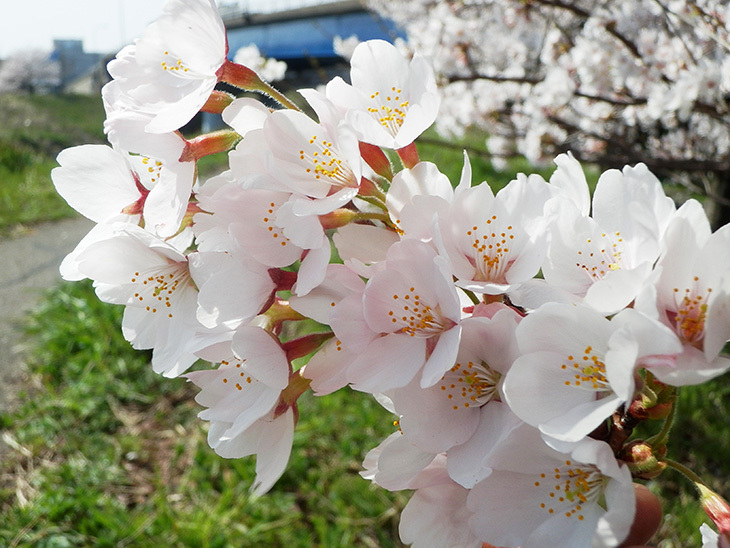 Snow season is finished at most until mid of March and Ume blooms in mid of March. April is a season of sakura, cherry blossom. Cherry blossoms in the beginning of April and it fully bloom in mid of April, This is two weeks later than Tokyo. In Kanazawa, May is one of the most pleasant month in year, sunny warm. Plants are growing and young leaves are beautiful. Many flowers bloom so it is best season for gardens. 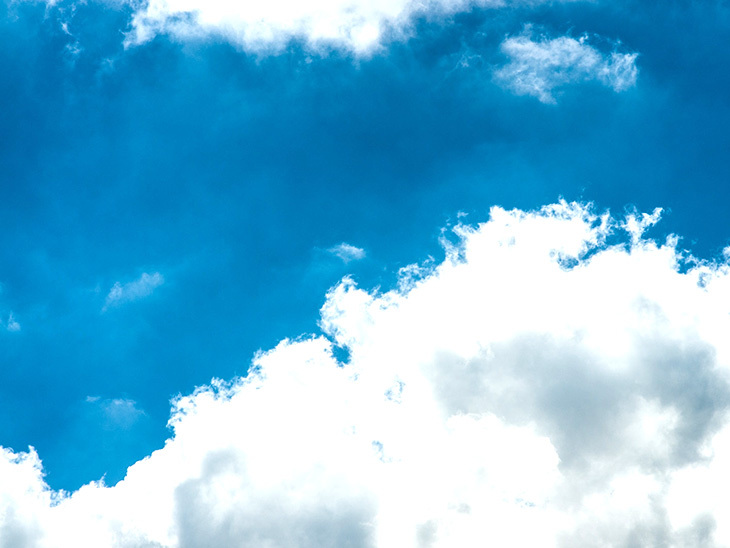 Pleasant sunny season finishes in the beginning of June and unpleasant rainy season starts. No squall – it is rainy all the day and everyday. It is not hot and early for T-shirt, however it is very humid and uncomfortable. Rainy season continues until end of July. In the end of July, sometimes Kanazawa has heavy rain. Because of that, sometimes trains stops and it annoys traveller. August is really hot and humid. Though highest temperature is around 32 degrees, high humidity makes you uncomfortable. The lowest temperature is around 25 degrees with humidity. Night is uncomfortable, too. Autumn is a season of typhoon. 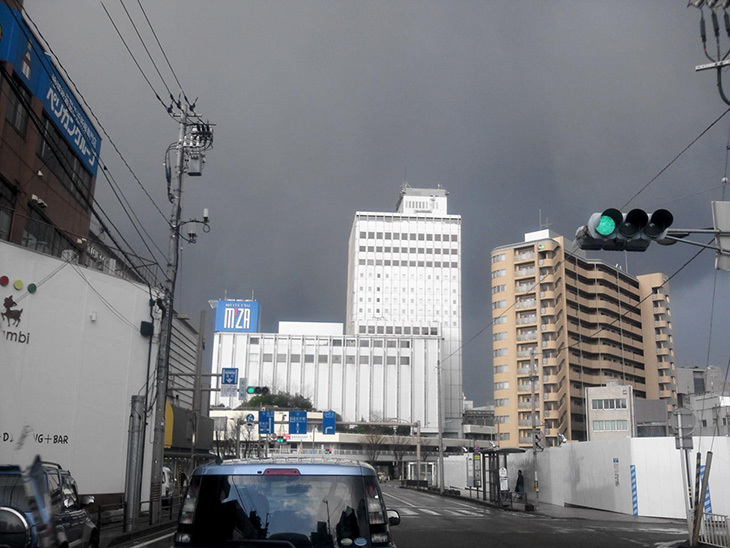 Sometimes, typhoon attacks Kanazawa – heavy rain and strong wind. 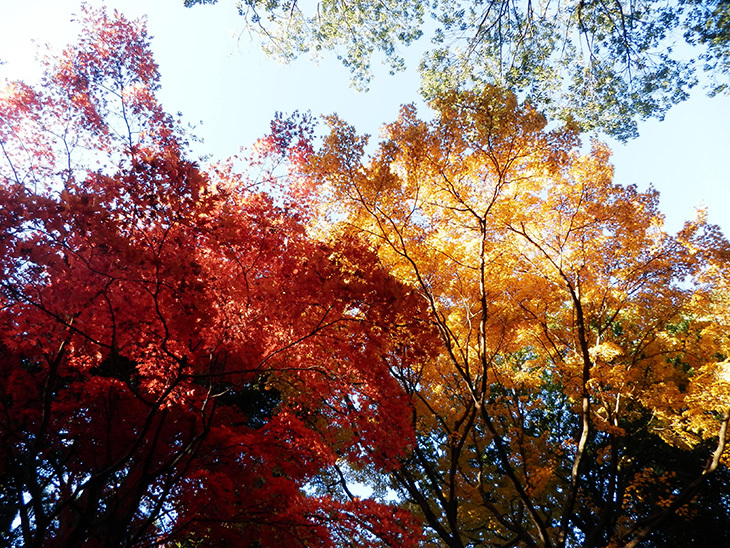 Besides typhoon, Autumn is a good season – not hot and not cold. From the end of October, leaves color begin to change from green to yellow and red. Autumn color is beautiful in mid of November. In the beginning of December, it thundered a lot in Kanazawa. It is said that the thunder wakes yellow tail up. So, in this time, lots of yellowtail are caught near Kanazawa. Winter is a crab season, too. Nowadays, Kanazawa doesn’t have huge amount of snow, still sometimes it has 50cm of snow in January or February. Kanazawa’s snow is contains a lot of moisture and heavy. That makes walking difficult. Also, that is not good for trees, so in Kenrokuen, trees are protected by ropes. The temperature is around 3 degrees. It seldom becomes -5 degrees or lower. Even if it doesn’t snow, it always rains and the sky is gray.